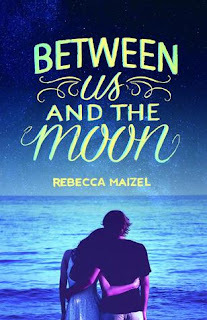 I wanted to read Between Us and the Moon because it sounded like a summery novel that I could delve into that would give me some romance, a dash of angst (the lies), and a story with good characters and development. I liked Sarah aka Bean. She is analytical and smart. She needs things just so. But she takes it to an extreme and at the beginning we see her sister and her best friend/boyfriend accuse her of the same things. "Head being in the stars" (she loves her telescope, and tracking the comet and such), and watching the world, not living in it. I was expecting a bit of angst, but the break up. Man, it was described just like I remember my heart being broken and I felt so hard for her. My chest actually hurt like she described hers. So, wear some waterproof mascara, I am not the crying type, but almost had even me. And lets get it out there. Yes, she lies. About her age. After her heart was broken. And after meeting a sweet and hot guy who's older. It is off putting, but it is one of the things where she thought that she was growing and expanding as a person, but it really just came to show how much she needed to do it the right way. Family aspect... she doesn't realize it but she is sort of the typical jealous little sister, wishing she looked more like Scarlett and had her ease of making friends, getting boyfriends and being well liked. I have social anxiety as well and assume that people don't like me or that I won't fit in or have things in common just like her, so I know its a real fear. Although her and Scarlet weren't the closest through most of the book, I was glad that they finally opened up to one another, and it didn't stay so messed up. They had the example of their Aunt Nancy that they'd been staying with at the beach and their Gran who lived all the way across the country and they didn't get along. To me it was important that both sisters acknowledged that and said they would figure out a way for that not to happen to them. She tried to be more like her so that she could have a different type of summer, but in some ways she found who she wanted to be and in others she realized the ways she didn't want to be like Scarlett. She found a few friends who actually liked her and didn't like some of the ways that Scarlett acted, but it did take honesty in the relationship to figure that out. But unfortunately she didn't take that new found honesty back to Andrew because of her fear of rejection and being caught in her lie. She was overall just trying to find a balance of who she is and what she wants. It was even more hard because Andrew is all open and honest with her but she feels so trapped and uncertain. She actually gives him a dose of what she sees as reality about some of his life choices, and that really made me irritated because she still wouldn't own up to her mistakes and lies. 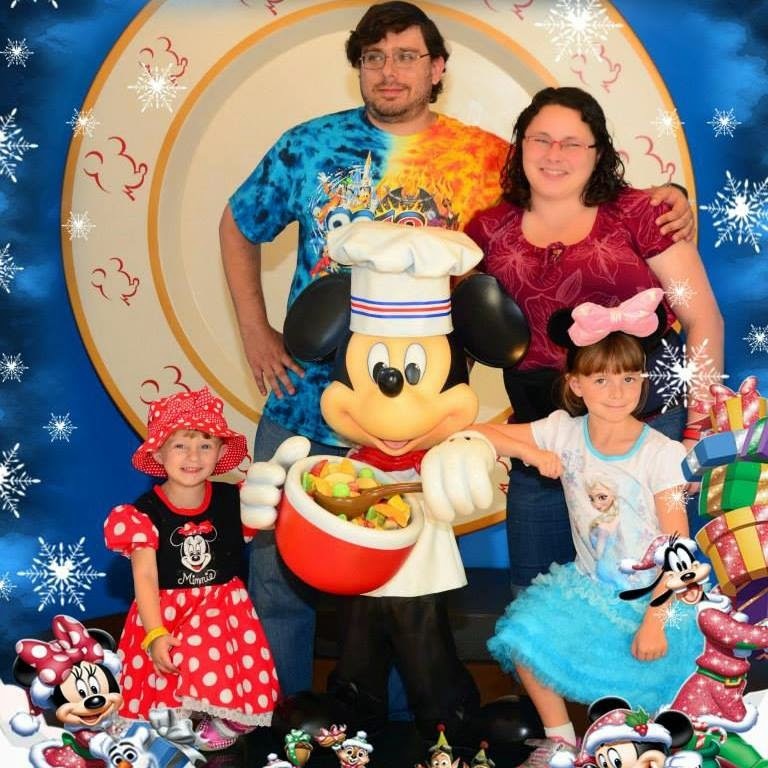 I just felt a huge storm and knew it would blow up on her, and I just wasn't sure how or if I would get a HEA. I liked that it was a realistic ending. I know some complain because it wasn't a dreamy HEA with him, but I liked the epilogue and what she discovered about herself. She had to finally be fair and get the truth out. But the epilogue to me showed that she was stronger, I liked that she was with her friends, and she realized that she had what she called a piece of the stars, and she was so hopeful for her future and doing things right. So to me it was a fitting and realistic ending. Bottom Line: Flew through it, liked the character growth though the lies lasted almost to ending.